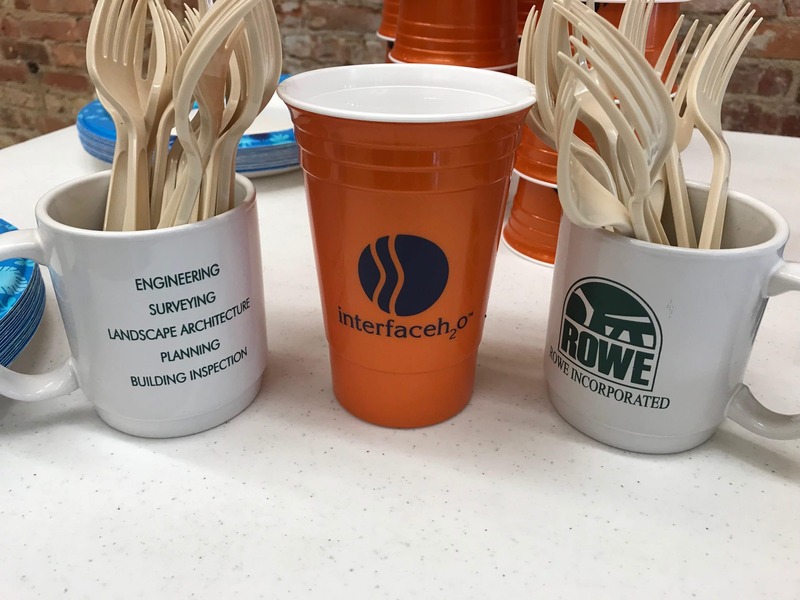 Schedule a lunch and learn with Interfaceh2o. We’ll provide the lunch! Flexamat permanent soil erosion control solutions. Our presentation offers one (1) PDH.